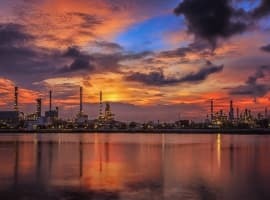 This last week in crude trading brought more of the same kinds of trending factors that we’ve been seeing over the last several months – and several of the key indicators continue to overwhelmingly point crude in an upwards direction, suggesting the correction that begun on Thursday, while predictable, may not be long lasting. First to the COT report, always the best indicator of speculative action in the markets, we saw a continued movement of contract buying into crude oil. But perhaps more importantly, the continued draw-downs of speculative short selling has made the ratios of long/shorts in the markets as deep as it’s been since March and, before that, 2013. 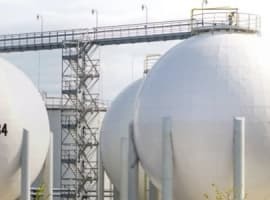 It is important to note that this ratio record in March presaged a drop in April, when oil prices were jolted downwards by nearly 10 dollars before resuming their upwards trend. It is almost always the case that over-enthusiasm on either side of the futures market is a preface to a correction towards the other, a phenomenon I’ve called the ‘porthole effect’. Most traders have been expecting a correction since Monday, when oil prices spiked on NAFTA news. But there are other technical factors to look at in the market that indicate that this correction may last longer than just one day.